Please visit the Waukesha Sportscards website for more information or to purchase tickets or call 262-544-0959. 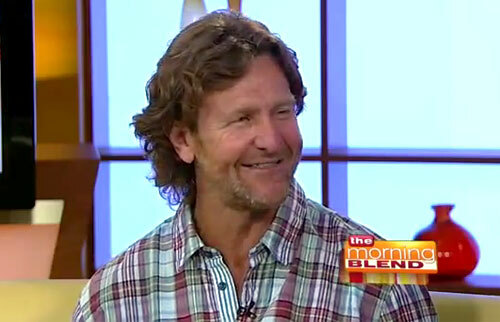 Robin Yount is a former shortstop and center fielder who played in Major League Baseball from 1974 to 1993. Yount played his entire 20-year career for the Milwaukee Brewers and was elected to the Baseball Hall of Fame in 1999. He was a three-time All-Star for 1980, 1982, and 1983 plus the Brewers retired his number 19 in 1994. Yount has earned numerous MLB honors. He is a two-time American League MVP, earning the award for 1982 and 1989 plus he is a Gold Glove Award winner for 1982. Sports Speakers 360 is a booking agent for pro athletes. If you would like to book Robin Yount for a speaking engagement, appearance or endorsement, contact a Robin Yount booking agent for fees at 1.855.303.5450.